Karen is a Senior Manager in Nexia Edwards Marshall’s Business Consulting and Taxation divisions. Karen joined the firm in January 2000. She has experience in providing taxation and accounting services to small and medium-sized businesses and professionals. Karen’s sharp eye for detail and close relationships with clients are key factors in her exceptional level of service. She works with clients throughout the life cycle of their business by advising them during its establishment and operation, then, if necessary, working on exit strategies and winding up. Karen has advised clients across many areas and is always seeking the most tax-effective approach, depending on individual circumstances. She undertakes taxation planning, followed by execution and implementation. She has helped many clients deal with difficult areas of taxation law, including GST and CGT, working with them to find a solution, even when the legislation is ambiguous. Beyond taxation, she helps clients with their management reporting, cash flow forecasts and budgeting. Karen also has extensive experience with training and use of Reckon Accounts (formerly QuickBooks) and experience with MYOB. Karen enjoys working with clients to structure their businesses to achieve the best outcomes. She helps establish tax-effective structures for new business as well as advising on business acquisitions and sales. As business groups grow and change, so must their structures – and Karen can assist in this area too. 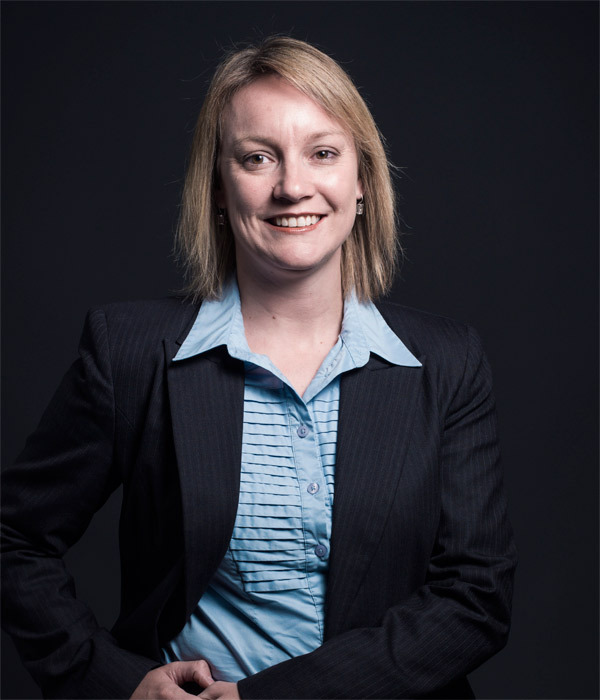 A Bachelor of Commerce graduate from the University of Adelaide, Karen is also a Chartered Tax Advisor, an Associate of Chartered Accountants Australia and New Zealand and Fellow of The Tax Institute. Karen excels in advising clients on difficult areas of taxation law, working with them to achieve the best possible outcomes. Prepare a private tax ruling on the application of the small business capital gains tax concessions, particularly the active asset test. Karen prepared the private ruling application for a company wanting to use the concessions but in a situation where the legislation was unclear. The ruling was successful, which allowed the company to use the concessions and saved it a significant amount of tax on the sale of a capital asset. Assist a client with a GST review by the ATO, involving the application of complex GST rules to a specific industry. Karen worked closely with the client and the ATO throughout the GST review, involving oral and written communication and assisted the client to change and improve their record keeping so it accurately applied the GST rules in future. The task also involved detailed negotiations with the ATO to establish a suitable debt repayment plan. Advise on and implement a company restructure. A client needed advice about a company split that involved the sale of assets, the purchase of shares in return and associated valuation issues. Karen advised on cash flows, dealing with contingent liabilities, staff leave entitlements, debtors and doubtful debts, work in progress and the taxation implications and valuation issues of each. Her work included helping the client account for all of these issues in their ledger.